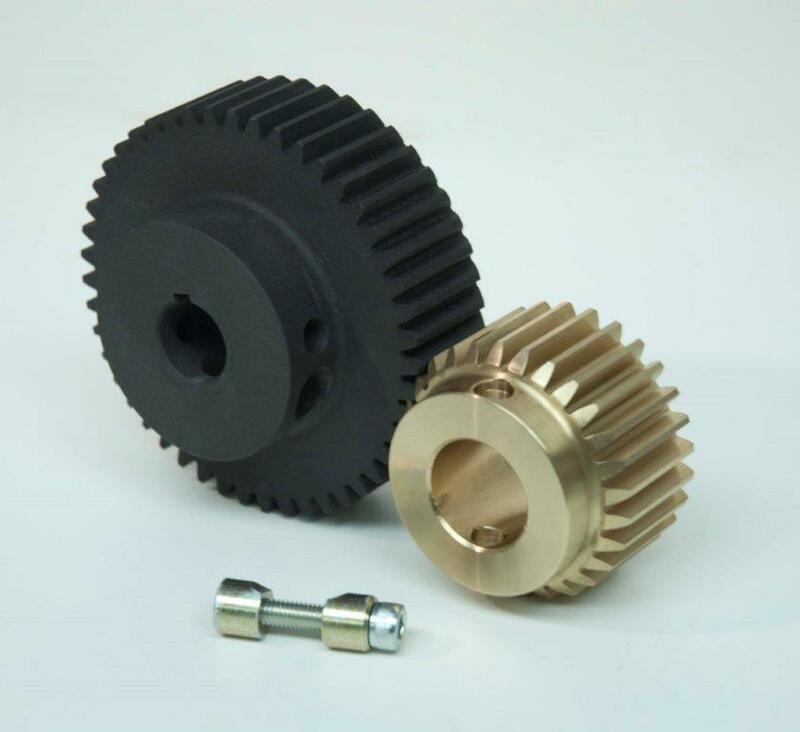 Spur Gears capacity offered by LMR Geartech. 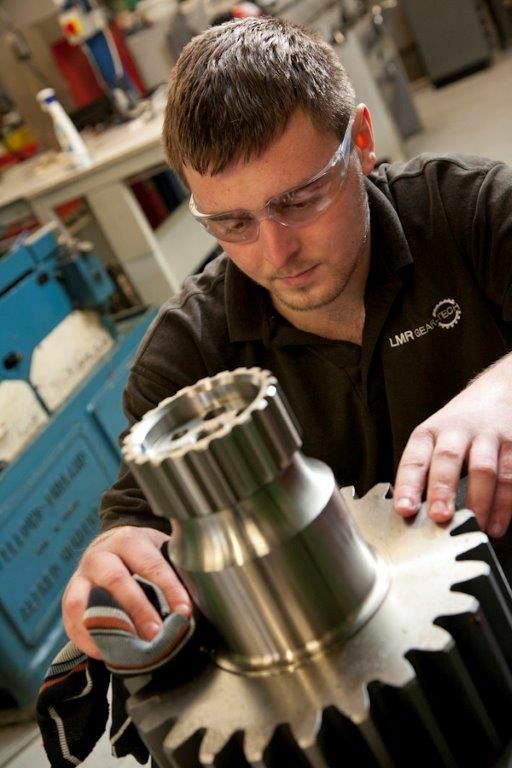 Spur Gears are the most common type of gear drive, and our facilities are frequently used by our customers in a breakdown situation. Large spur gear capacity used in offshore oil & gas exploration. 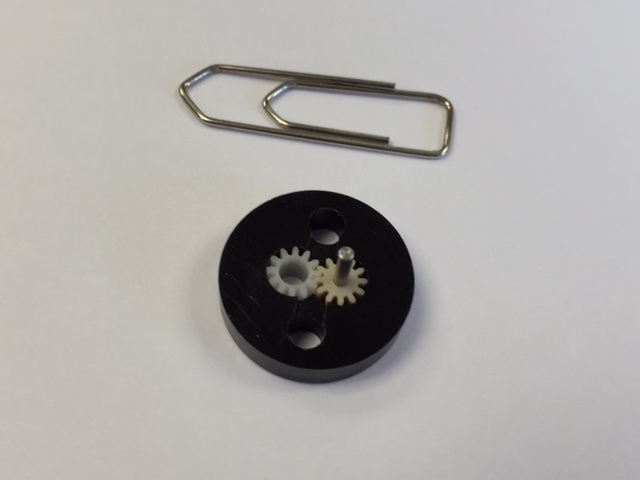 This client required a very small pump gear for for use within a mobile dialysis machine. Two weeks before Christmas, this stair lift manufacturer couldn’t get their existing suppliers to manufacture spur gear racking. 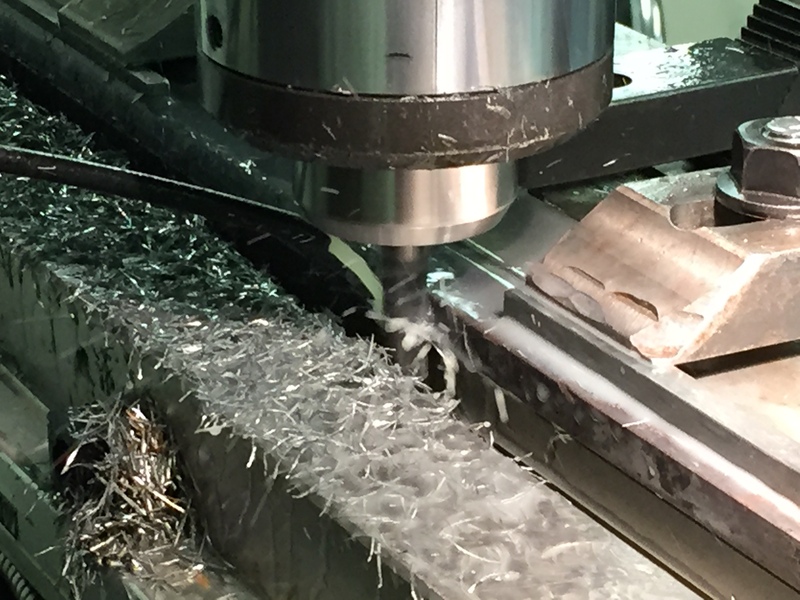 LMR Geartech delivered the product three days before the deadline of Christmas shutdown. If you’ve been to an underground or mainline train station, you’ll have been close to our products every time you go through the ticket gates. Our products are in half a million of those gates.